Back last year when I was first starting out, I was humbled and honoured to partner up with Stackwood to photograph a series of articles for their blog. 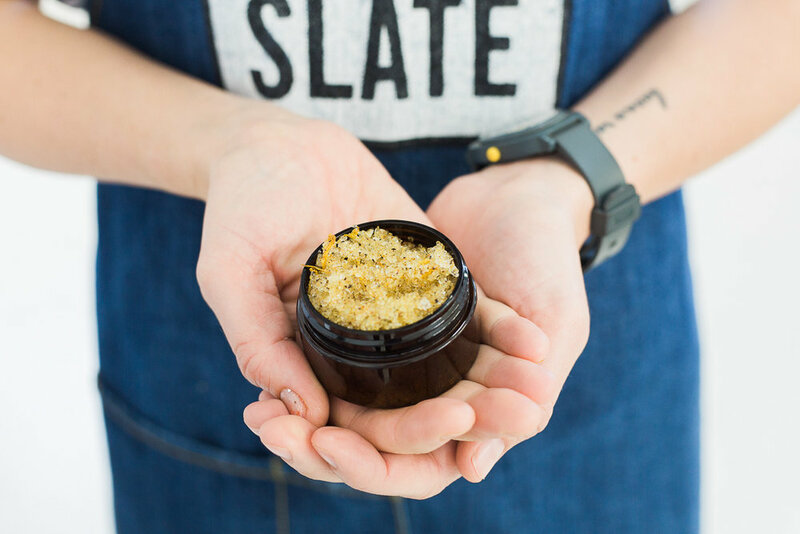 One of the talented creatives who calls Stackwood home is Kat Snowden, founder of Clean Slate Skin Care. This week we re-visit her story. Kat Snowden, founder of Clean Slate Skin Care finds a new home at Stackwood. What is the philosophy behind Clean Slate? We make honest, straightforward skin care that does what it’s supposed to do. When I formulate, each ingredient serves a real purpose and we don’t cut corners. The handmade element is also really important to me. Initially, I started hand-making the products as I didn’t have access to commercial equipment, I just had a few kitchen gadgets and my hands. People say that they can feel the love in our products. At first, I thought it was a really odd thing for people to say, but the Clean Slate journey has given me a greater appreciation for things made by hand and I get it now. How did your journey start with Stackwood? Willow & the Bowerbird were our first ever stockist, so I have a huge amount of love for Sarah (founder of Stackwood). I have also been running workshops from there for a while. Stackwood is filled with incredible artists that inspire me, and the space is beautiful. It was a no brainer. What is the best thing about your move back to Fremantle? The vibes. It feels natural. So many people have told us they are stoked to have us back in Freo - it feels like Clean Slate is back home. I think that scent is our most amazing sense. I love that I get to work with and create scents all the time. They evoke feelings, emotions, and memories that can be so different from person to person. I love raw materials - the texture, the way they feel on the skin, the colours and they way the ingredients can change form to become something totally different when combined. What collaborations have you been working on lately? I’m currently working on some natural perfumes for a new brand based down south. They have a really great philosophy and a lot of knowledge behind them. I’m also working on some products for the legends from The Furious Bee, experimenting with some really exciting infusions using natives. Simone, from Winterwares, and I have teamed up for a Mother’s Day workshop. Everyone knows I have nothing but love for Sim, so really looking forward to this one. Meghan Plowman - Down to Earth, Humble, Real.